Two years (January 2019 – December 2020) with board approval to determine continued existence. 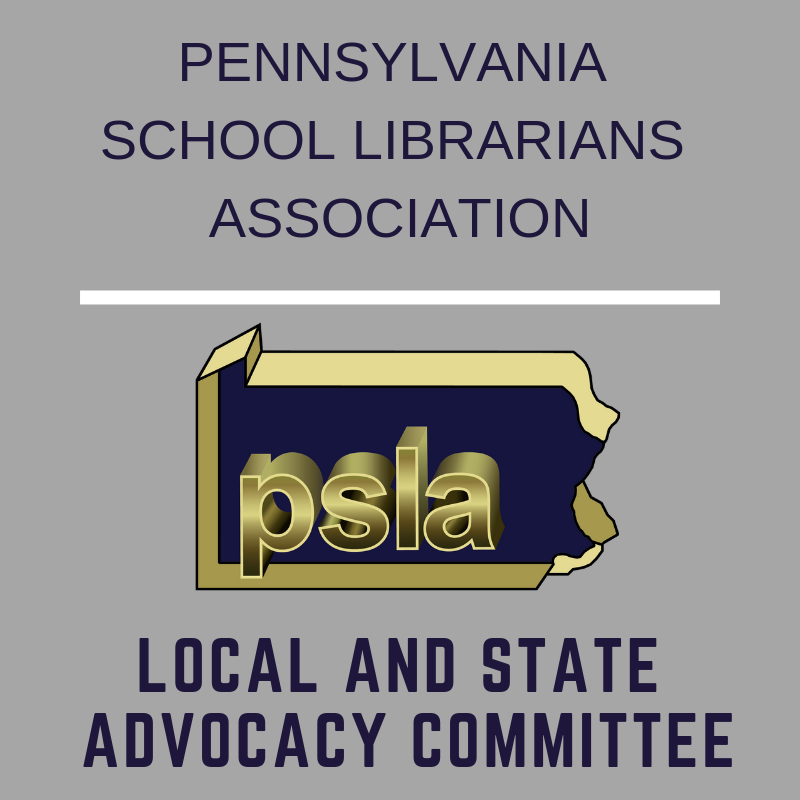 Feel free to contact Deb or Cathi directly or through the PSLA Committee Interest Survey if you are interested in joining the Local and State Advocacy Committee. I hope you join in with PSLA's advocacy efforts. The more passionate members we have who are willing to take action, the stronger our profession will become. Comments on "Behind the Scenes: Local and State Advocacy Committee"